אורי מגנוס ( יליד 1984), עוסק בשיט ובצילום ימי. כבר מספר שנים בהם הוא מתעד ומתמקד בספורט ימי על כל תחומיו: גלישה, שיט , קיאקים, צלילה וכמובן – הסביבה הימית והטבע שמקיף אותה. כצלם גלישה אורי משתמש בציוד מגוון אשר מאפשר לו לצלם מהחוף, מהמים ועם רחפן מהאוויר ובכך להרחיב את הזוויות ולהתקרב לחוויה. Magnus Marine Photography Studio offers full production services in marine photography – videos and stills. We produce an extensive range of private, commercial and artistic photography projects. 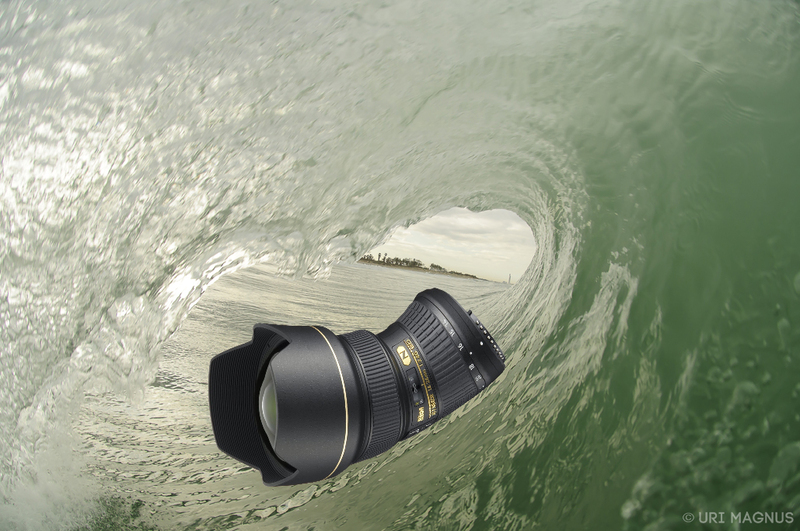 Nature photography in a marine environment – waves, shorelines, etc. Uri Magnus's love for the sea environment in all its diversity and his passion for photography have combined to create a very unique style of photography that ensures exciting photographs with an identifiable style. Through his work, Uri naturally integrates the needs required of any particular project, with artistic creations based on people's personalities, the photographic space and environmental conditions. 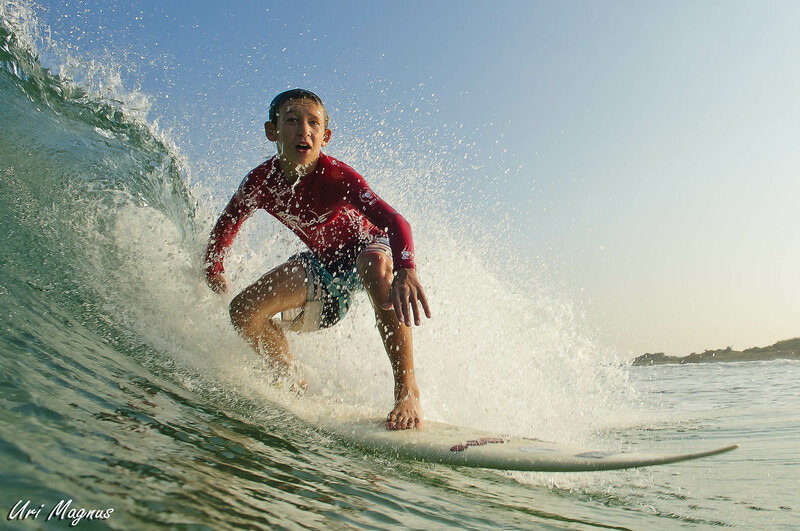 Uri Magnus, born 1984, has been sailing, surfing and performing professional photography for many years, documenting and focusing on everything related to water sports, including: surfing, sailing and diving. Uri has captured the natural beauty of the people and the sea landscapes around him in breathtaking photographs and films. 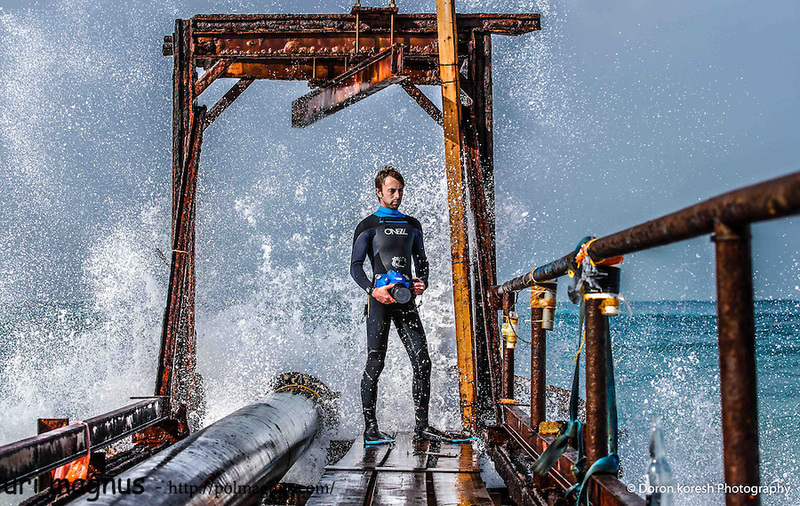 During his daily work routine, Uri uses a variety of cutting-edge photography equipment that enables him to shoot both on land and under water. 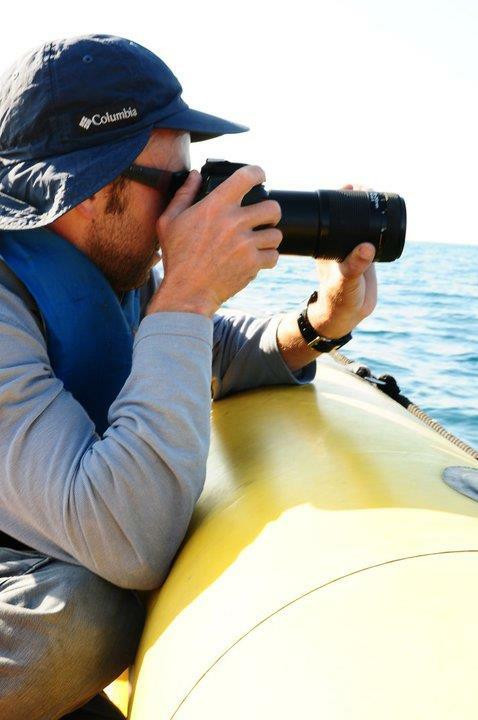 Uri relates: "For me, photography is a way to inspire people to come out and experience the most exciting moments in nature and around the sea I think that the more people connect with nature and the sea in realistic, hands-on situations, the easier it will be to encourage them to preserve the marine environment." Google photography prize 2012– "Top 100 Album"
Eilat Red Sea: Under Water Photography Competition 2013 – First place – "Jury's Prize"
Honorable mention – Ocean Art Competition 2015.